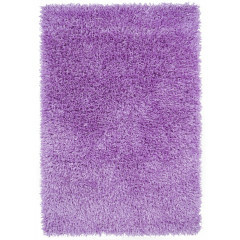 Purple is known as the color of royalty. 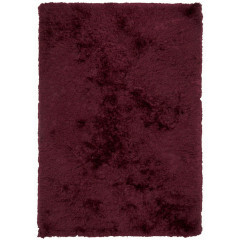 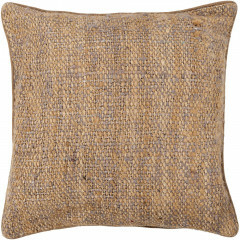 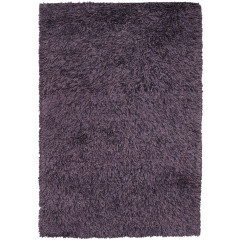 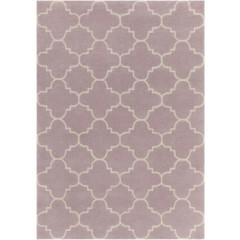 Bring a regal touch to your home with a purple area rug! 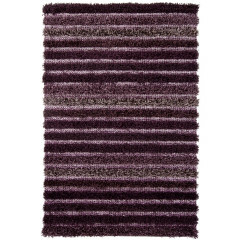 A purple or violet rug will bring together every aspect of your design, and create a fabulous room that is all you.Purple or violet combines the stability of the blue color and the energy of the red. 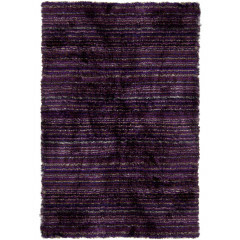 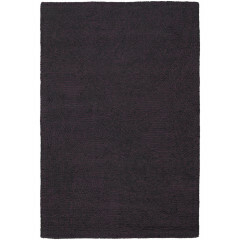 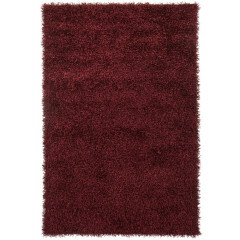 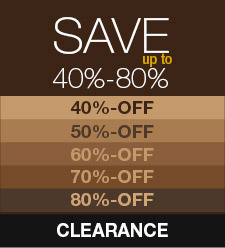 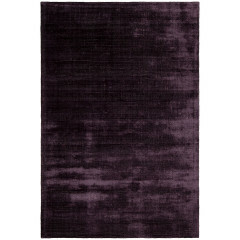 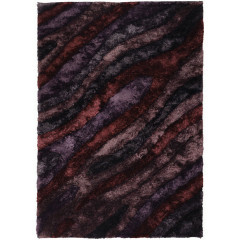 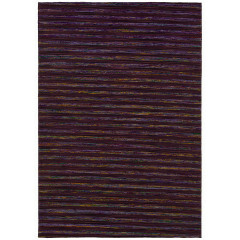 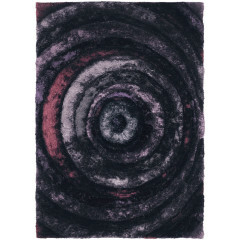 Through the ages, purple and violet area rugs has always been associated with royalty, nobility and prestige. 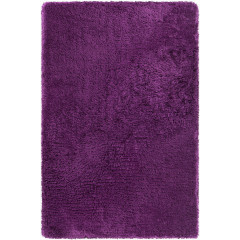 The color purple can symbolize mystery, magic, power and luxury. 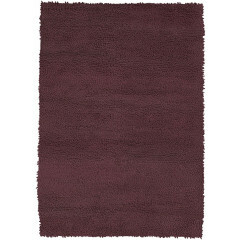 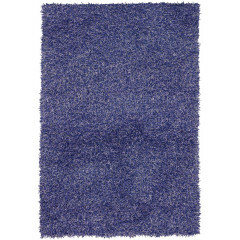 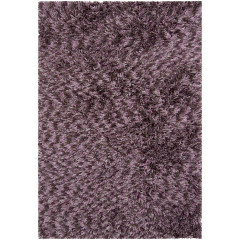 RugSmart has a wide selection of purple rugs in many shapes and sizes that are either plain or accented with various other colors and design elements. 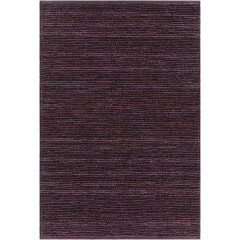 Browse through our wide selection of area rugs to find the purple rug that will complete the look and feel of your room.RugSmart offers free shipping and no tax plus we guarantee you will love your rug or we will exchange it at no cost.